Expertise, Leadership & Excellence You Can Count On. Divorce is difficult, confusing and stressful. There is one critical first decision to make: choosing the one professional who has the knowledge, expertise and professional excellence to settle your family affairs. Steve Benmor has spent the last 20 years advising and representing separated spouses, and achieving positive outcomes for them and their families. For Steve Benmor, our divorce lawyer, each case is carefully managed with his multi-disciplinary team of experts to resolve the parenting issues and financial consequences of separation. Are the property division laws different for common-law spouses? How are our debts divided? Proceeding through a divorce is a difficult and emotionally stressful task. It is essential to have an experienced and focused team of professionals who know this field and appreciate the complex parenting and financial considerations that result from a divorce or separation. 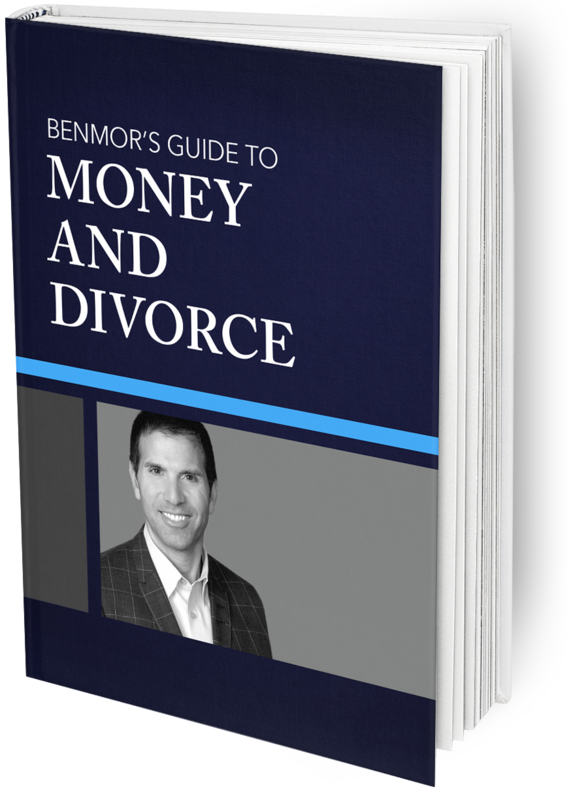 The team of professionals at Benmor Family Law Group possesses the unique skills and sensitivity to achieve success for their clients. Any person faced with divorce or separation must be able to find a team of professionals who are committed, determined and experienced to negotiate the most favourable settlement for their client, or, if necessary, forcefully advocate their client's rights in court. That is exactly what the clients at Benmor Family Law Group receive. 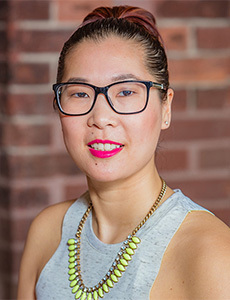 Cris Lam is an accomplished case manager, with an eye for detail, who plays a critical role in preparing her clients and their files for negotiations, mediations, arbitrations, assessments, examinations and trials. Cris has used her Law Clerk Diploma from Seneca College’s Department of Legal and Public Administration and her Bachelor of Arts degree from York University to educate and train the next generation of law clerks. Cris is proficient in Spanish, Cantonese and English. With her thorough understanding of the Family Law Rules, Cris helps her clients navigate the court system and achieve immediate, cost-effective and successful results. 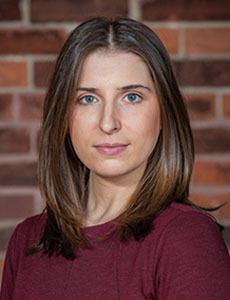 Marigona Binakaj graduated top of her class at Seneca College’s Department of Legal and Public Administration where she earned a Law Clerk Diploma as set out in her curriculum vitae. As the Law Clerk to Mr. Benmor, Marigona works with his clients to ensure that they are well-cared for through all stages of their divorce. Marigona collects clients’ personal information, assists in preparing court documents and ensures that their cases are given the personal and immediate attention they need in order to achieve the very best outcome for their family. Marigona is compassionate and sensitive to the emotional consequences of separation and divorce. Marcel Khelem is responsible for all office administration, accounting, communications and community relations. Having graduated top of his class from George Brown Community College with a Diploma in Business Administration, Marcel is acutely familiar with the importance of administrative efficiency and customer service to ensure the very best experience for spouses and families. The team at Benmor Family Law Group is able to provide excellent client care because of the work that Marcel performs, leaving the legal team focussed on the clients’ personal lives. This is a ruling in a child support application on the issue of awarding costs of blood testing against a non-party. The parties to the application consented to an interim order under section 10 of the Children's Law Reform Act, R.S.O. 1990, c. C-12 (as amended), for the purpose of determining whether the respondent was the father of the child. “Mr. Benmor is very knowledgeable and understanding. He always gives great practical advice and is honest with you (even if you’re not ready emotionally to hear it). He is very patient in explaining things until you thoroughly understand them in order to make the best decisions. He is a great lawyer and person. He cares about his clients."